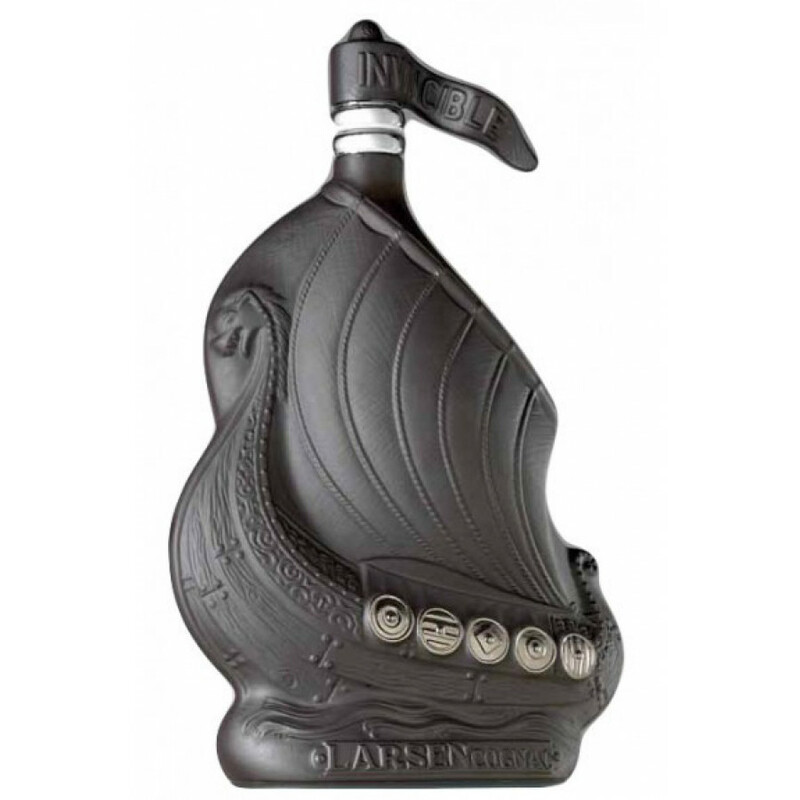 The Larsen Viking Ship Black Dragon Cognac is a double win for the cognac collector. 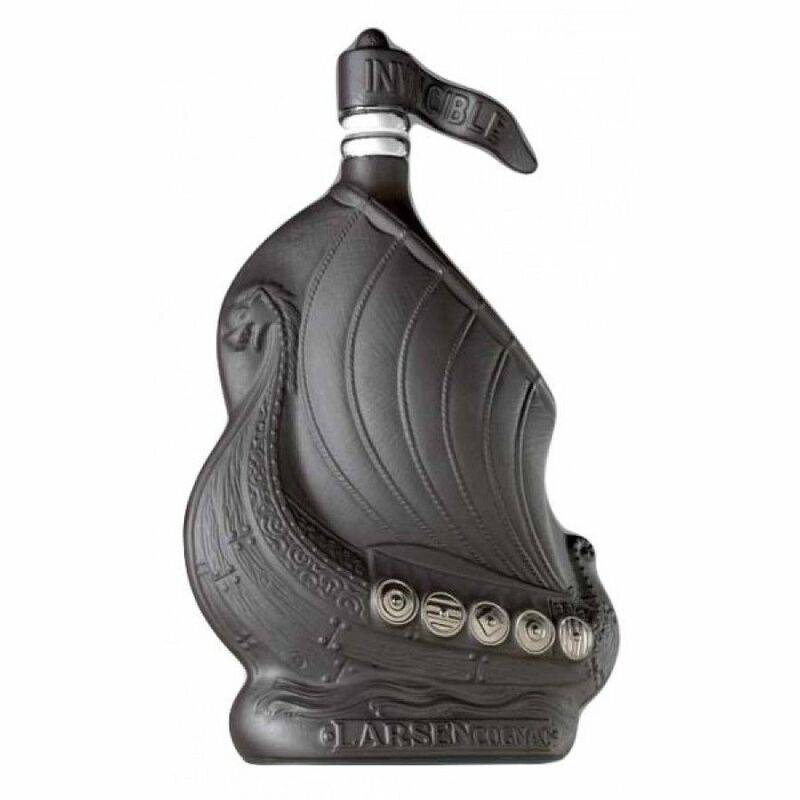 Not only do you get a wonderfully round, aromatic, floral, Fine Champagne cognac, but you also become the proud owner of a truly wonderful collector's decanter. The design of this decanter is unchanged since it was created in 1952. There are many different shades and colors of this famous design, and this one is in a matt black finish, and is made by the world famous Limoges Porcelain factory. The design is hand finished by artists at the factory in 24 carat gold.